Your first visit to our office establishes a vital foundation for our relationship with you. During the first visit, we make sure to obtain important background information, like your medical history, and give you time to get to know Dr. Molnar. To understand what to expect for your first visit to our practice, please read through this page. You'll find all the practical information you need, such as payment policies and more. There's also our first visit procedures. You can even save some time at your first visit by printing out and completing the patient forms in advance of your appointment. We deliver high-quality comprehensive services to the Aiken and Augusta area, with excellence and compassion. When you call our office to schedule an appointment, we will make every effort to accommodate your time and request. This appointment is reserved just for you so that Dr.Molnar has the time to devote to your problem. We respect your time, so we try to keep on schedule so that there is limited waiting for your appointment. If you are going to be late for your appointment please notify us as soon as possible. If you are unable to keep to your scheduled appointment please call us at least 24 hours in advance. For new patients we schedule your appointment 20 minutes in advance to allow adequate time for you to complete any necessary information forms. If you need help with directions to our podiatry office in Aiken, SC click on the directions page or call our office and our friendly staff will assist you. 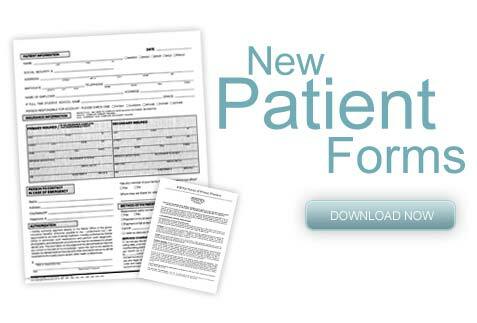 New Patient Form Click Either Link To Download and Fill Out Our New Patient Form. Bring your completed form to your first appointment. Insurance information is listed at this link Insurance Information or on our office info tab. Just wanted to let Dr. Angela Molnar and her staff know how very thankful I am for her caring attitude and professionalism. I went to her about three months ago, she told me exactly what was wrong, told me what to expect and treated me so well. I would recommend her to anyone who is having any kind of foot problems. If you would like to leave a testimonial please use our form at this link. Also, recommend us on the web utilizing our links page.